Juan Pablo Arocha is a Business Development Manager at a Life and Analytical Sciences Company based in Central America. 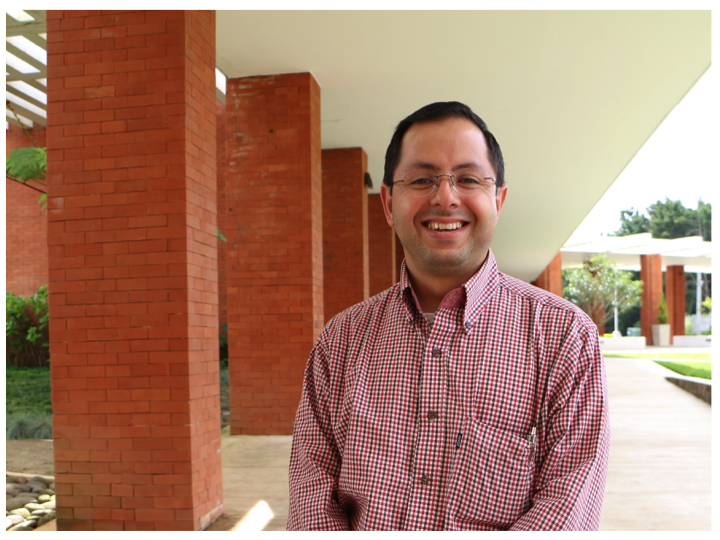 Juan Pablo has more than 15 years of experience in Genomics, Molecular Diagnostics, Applied Biotechnology and Research and Development. Co-founder of the first community laboratory in Central America. His interest is to build biotechnology-based businesses in the region by provinding access to seed capital, angel investments, a network of mentors and access to infrastructure. Background in International Business and Economics. Josinna Barahona Olivares is a biotechnologist with a major in research and project management. She has led and participated in several projects of research, development, innovation and entrepreneurship. Today she is the CEO of a startup and is dedicated to social innovation.